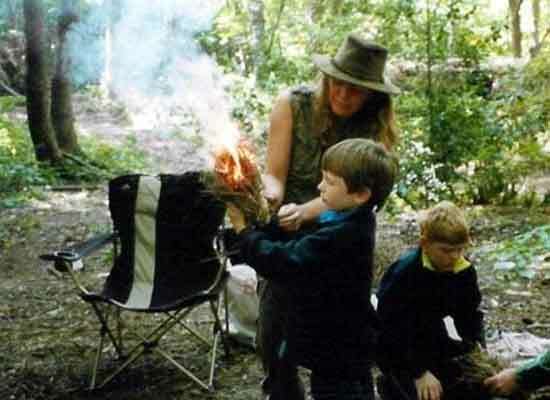 Our Mini Survival Adventure is for young children between 6 and 13 and their adult. We create the atmosphere and urgency of a real survival situation. The children have to act quickly, work as a team and look after each other. Adult 13th April £18 £8 Booking dates past. Child 13th April £18 £8 Booking dates past. Current Reviews: 5 Place A Tick Against An Item To Pay The Deposit. I just wanted to contact you and say how much we-enjoyed the ..